In the mid 1970’s Bill Collings started making acoustic guitars and banjos sharing a shop with fellow luthiers in Austin, Texas, before setting up his own. His reputation for outstanding quality and meticulous attention to detail quickly spread. In 1989 he rented a 1000 square foot space and hired two helpers. That same year an order for 24 custom “Gruhn” guitars helped to establish Bill in the national market. In late 1991 a 3200 square foot “feed store” was purchased on the outskirts of Austin and was occupied in the spring of 1992. By 2005 the size of the shop had tripled with 50 full-time employees and ground was being broken for a new 22,000 square foot shop. The addition of CNC technology helped to add a level of consistency, accuracy and safety to parts production that was previously unavailable. As the business grew and processes were refined there is one thing that did not change…Bill Collings’ commitment to building the finest acoustic steel string instruments possible. In 1999 Bill Collings started production of the first Collings mandolins which, like his guitars, quickly set new standards for the industry. Years later Collings mandolins have expanded to include seven models in both lacquer and varnish finishes. Collings craftsmanship is respected by professional and amateur musicians alike…anyone on the quest for quality. Some of these include artists: Keith Richards, Lyle Lovett, Pete Townshend, Emmylou Harris, Andy Summers, David Crosby, Chris Hillman, Joni Mitchell, Don Felder, John Sebastian, Lou Reed, John Fogerty, Tim O’Brien, Pete Huttlinger, Kenny Smith, Brian May, Joan Baez, John Prine, Nigel Tufnel of Spinal Tap, and Steven Spielberg to name a few. 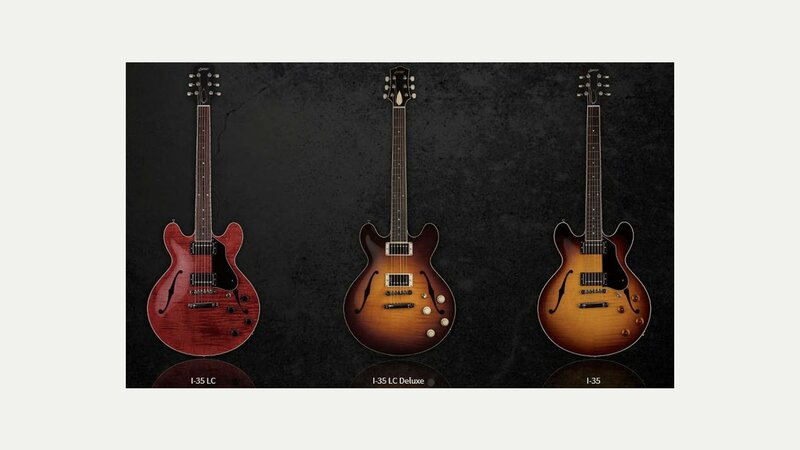 Collings now make a range of top quality solid body and semi-acoustic electric guitars.